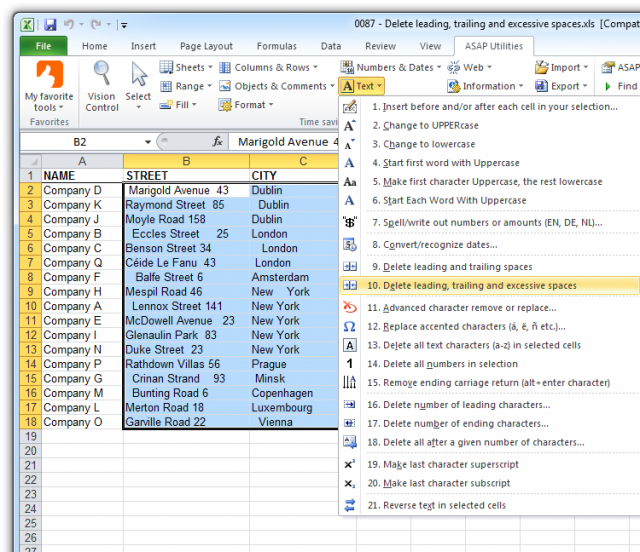 Remove all spaces from the beginning and end of your data and replace duplicated spaces between words with a single space. 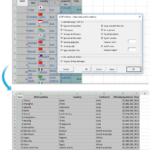 Your =VLOOKUP() formulas don't find matching data because of extra spaces in some values. You received a file with addresses for a mailing but it looks bad with all extra spaces. Cells that appear empty aren't because they contain a space. Believe it or not but there are people that press the space bar to "empty" a cell. 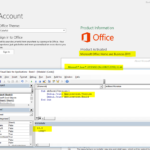 You try to remove the spaces by using Excel's =TRIM() function but that doesn't remove the spaces. That can happen with so called "non-breaking" spaces. See also this article from Microsoft that describes how to remove these unwanted spaces. 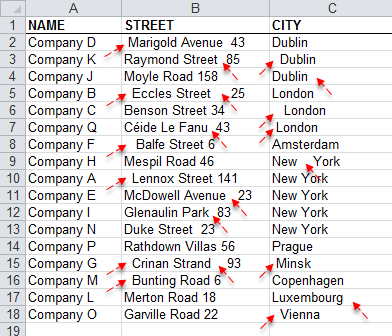 Duplicate values aren't removed because of excess spaces in some values. Leading and trailing spaces will be removed. Correct irregular spacing, excess spaces between words will be replaced with a single space. Non breaking spaces are handled too. Cells with only spaces will be made empty. Empty cells will become truly empty cells that Excel recognizes. This is one of the most used features for me. You can never truly sort your data until you remove the characters that are not needed. It's common for me to work with many data sets of 100k rows. It's impossible to do this manually. Leading can be done but not trailing.